Dr. Les Ollila is the host of Building Great Leaders, that shares the name with his ministry, www.bgleaders.org. 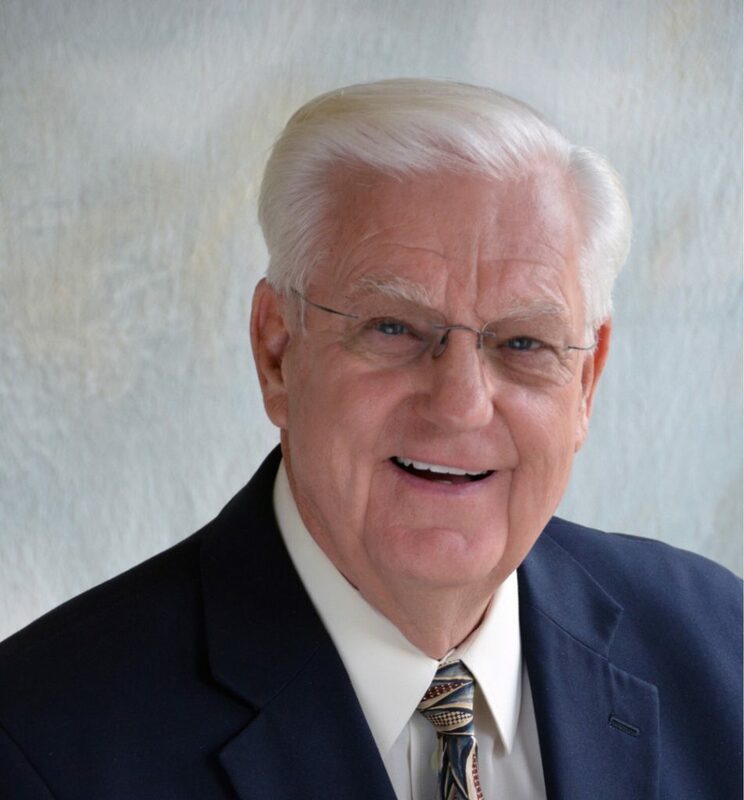 Dr. Ollila was past president of Northland Baptist Bible College, and now travels to churches sharing how we can be servant leaders for our God. Watch some of the past episodes of BGL online!